This week I want to devote a small post to a question that I read on windows-noob.com. 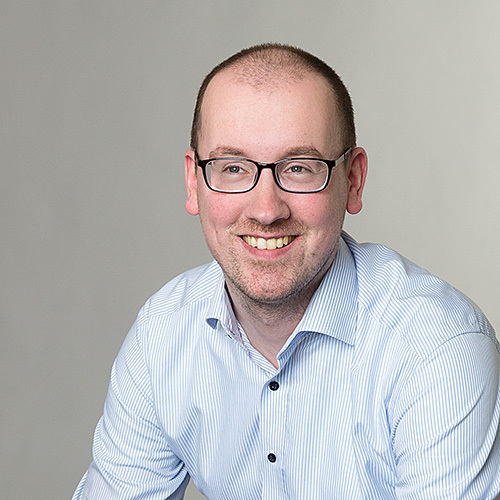 The question came to the point whether, or not, it is possible to deploy applications via a task sequence, but only allow administrators to actually run it. This question triggered me to look a bit better into the different Client Settings and then specifically the setting of Install permissions. This setting gives us the possibility to prevent the initiation of available deployments via the Software Center and the Application Catalog on specific systems. 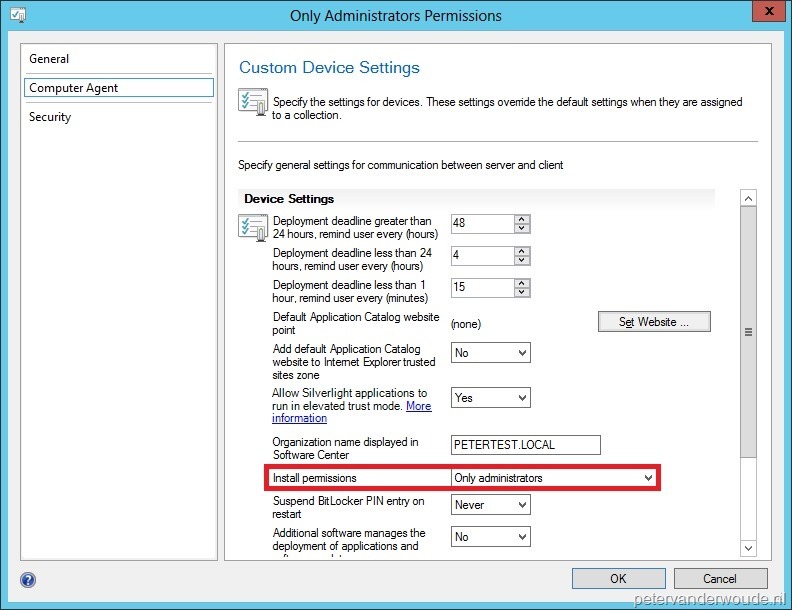 So in this post I will show that setting by only allowing administrators to initiate available deployments. 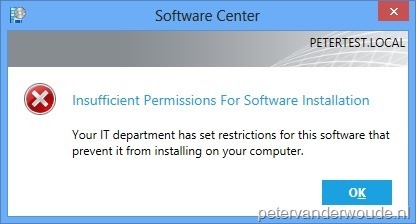 On the Computer Agent page, select next to Install permissions Only Administrators and click Ok.
After the deployment of the new Client Settings it is time to take a look at the impact on targeted system(s). Normally I’m a huge fan of looking at the client logs for the results, but in this case the log files don’t “speak” as much as the real error messages. When a normal users now logs on to the system and tries to initiate an available deployment, the following error messages will appear. I would have liked this to mean that users with insufficient rights are unable to see the deployment. Seeing but being unable to execute results in unneccessary help desk calls. Yes, you’re right it would have been even better when a user, with insufficient rights, just didn’t see deployments. But look at it from the bright sight, we’re now able to easily configure this and it gives a messages stating that the it’s a rights issue. What does “Only Administrators” mean? Can RBAC be used to give Desktop Support the rights without making them a full admin? Can the Admin/Desktop Support person run “Software Center” as their user account so they don’t have to log off and back on as themselves. In scenarios where the Desktop Admin is taking a call from a user needing software, they might remote into the desktop using something such as Lync and logging off and back on is not the best scenario. I haven’t tried these scenarios yet…but more wanting to start the conversation. Good to hear that you already found your own answer! Small addition to your initial question(s), RBAC cannot be used to give a user rights on a desktop. RBAC is only for configuring rights within ConfigMgr.